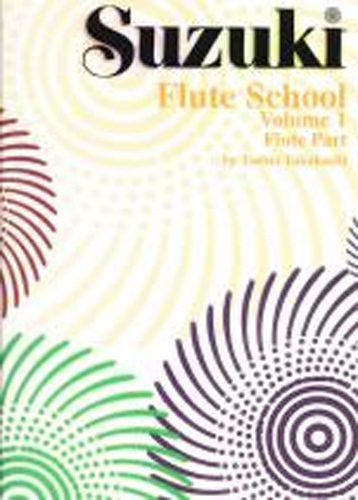 This material is part of the worldwide Suzuki Method of teaching. There are concise scale and arpeggio studies in key signatures associated directly with each performance piece. The pieces include extensive articulation markings and also suggested breathing points. Companion recordings should be used with these publications. 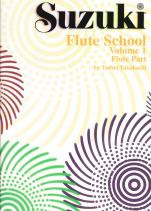 In addition, there are piano accompaniment books that go along with this material.